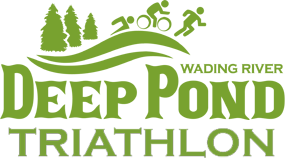 The Diagnosis Foundation will be exhibiting and performing balanced muscle strength screenings at the Deep Pond Triathlon for Youths. This event is open to the public and the DxF Screening is free. When: The race starts at 9:25 on Sunday, August 18, 2013, with packet pickup beginning at 8am. DxF Free Health & Fitness Screening: Balanced Muscle Strength testing of 12 muscles in the legs. Designed to improve runner’s athletic performance, decrease injuries and prevent certain forms of osteoarthritis. Awards for all participants who complete the event. Raffles & other special awards. 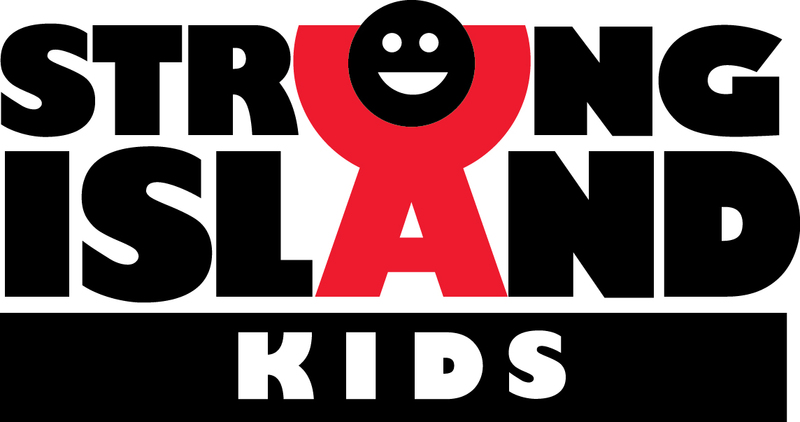 This event is sanctioned by USAT Triathlon and will raise money to benefit Kids-Tri-4-Kids. DxF screening program – To schedule a DxF screening at your event or business. Certification Course – To become certified to be an muscle strength examiner at DxF sanctioned screening events. Previous Previous post: It’s a boy! Now what? Postpartum recovery exercises.